This is a list of bakeries that have been reported to us as food allergy friendly or accommodating. Some may be nut free, free of other allergens etc.—but you must contact them directly to see what allergy policy they currently have in place. Also, the Treasure Mills ‘school safe’ cupcakes are nut and peanut free, at last check, and are sold at DeCeccos in Ardsley and Whole Foods in White Plains. Stop and shop also has a line of school safe nut and peanut free minicupcakes–but read carefully; the ones NOT labeled with the little ‘nut free’ icon are NOT safe. Peanut free; kosher. Also offers gluten free, sugar free and nut free options. Members have eaten cupcakes, cake pops, cookies and cakes without problems. 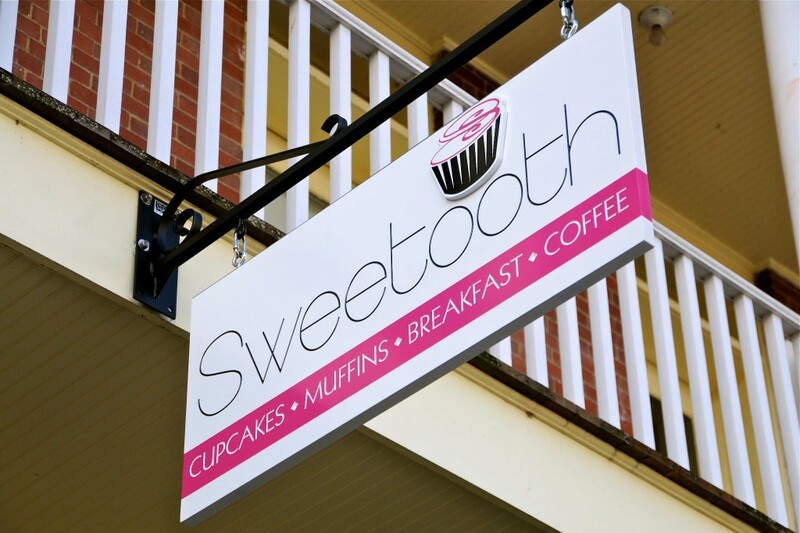 Westchester-based cupcake business run out of the home of woman with pn/tn allergic son/nut free kitchen. Her cupcakes are amazing – great, fun flavors and everything from scratch. She has gluten free flavors too and I’m sure she can manage dairy/egg free with no trouble. Reasonably priced and delivers the orders too. Nut free bakery; also has nut and seed-free challah and rolls. Makes all sorts of adorable treats and bakery items – all nut free. You can email her at jbheller@optonline.net. You can call and have them make a special vegan cake. Not sure of possibility of nut contamination. Free form cakes, photo cakes & photo cookies. She will also print a picture onto edible paper that you can then put on your own cake if you so desire. Must order in advance. 14th & 7th Avenue; No deliveries but open 24 hours/day. Amazing donuts, black & white cookies, muffins, amazing brownies with chocolate frosting, etc — and all peanut/tree nut free. 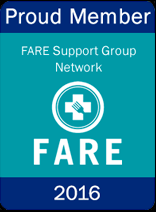 The owners always donate to the FARE (formerly FAI) luncheon – they have a child with nut allergies which is why they are nut free. Cakes, challah bread, black and white cookies, cupcakes, cookies and other goodies. Tree nut/peanut-free bakery; upon request, milk/egg free also available. Tree nut/peanut-free bakery. Gluten, egg and milk-free items on request. Avoid French toast flavor (contains cinnamon chips that they can’t verify manufacturing processes for). They have peanut butter on site, ask them to wash bagel-cutting knife with soap and prepare the bagel on a plate away from main prepping area. Previous research has said no bagels were made with any sort of nuts or with peanuts. Available online and at many stores throughout the tri-state area, see website for details. Gluten-free and egg free bagels available by mail order or in some CVS stores (freezer); facility is also nut and peanut free. They do use poppy seeds, but NOT sesame seeds.